iAcademy for the New Human | iAcademia para el Nuevo Humano Umi Na uLa. The Eloheim are gathering a group of Soul’s, like You, who feel the call to co-create with them a New Human Reality. Are you in? We have the plans, the music, the light language... we are missing Your Voice. Los Eloheim están invitando a un grupo de Almas, como tú, que sientan el llamado de co-crear con ellos una Nueva Realidad Humana. Te late? Tenemos el plan, la música, el lenguaje de luz... falta tu voz. 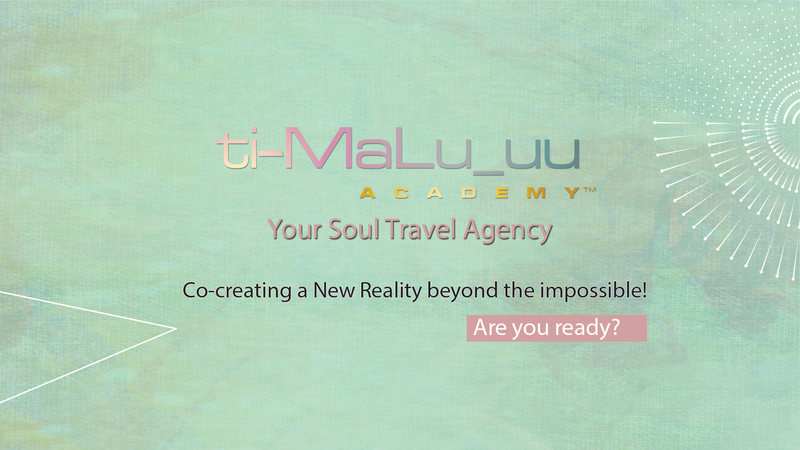 Enjoy your trip with the LL Soul Nutrition Plan & Cosmic Holographic Triad. Be an Empowered Woman... update, Live and Expand your iSelf with Purpose. Enjoy your Best Next Generation of Your Divine Operating System and Remember Being Woman. Se una Mujer Empoderada… Actualiza, Vive y Expande tu iSelf con Propósito. Disfruta de la nueva generación de tu Sistema Operativo Divino y Recuerda Ser Mujer.